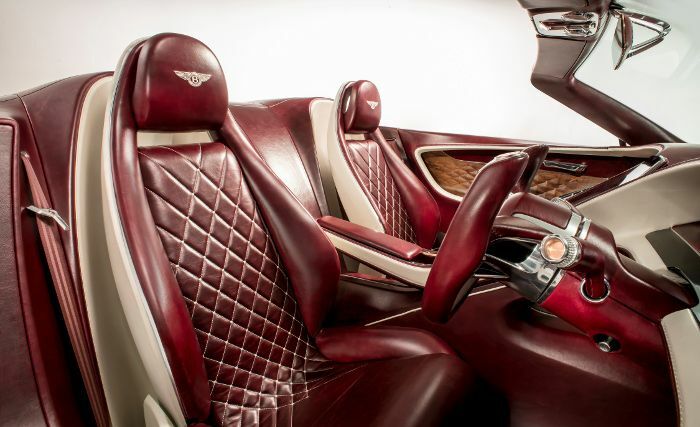 Bentley made a beautiful open-top luxury sports car, which also won a prize. 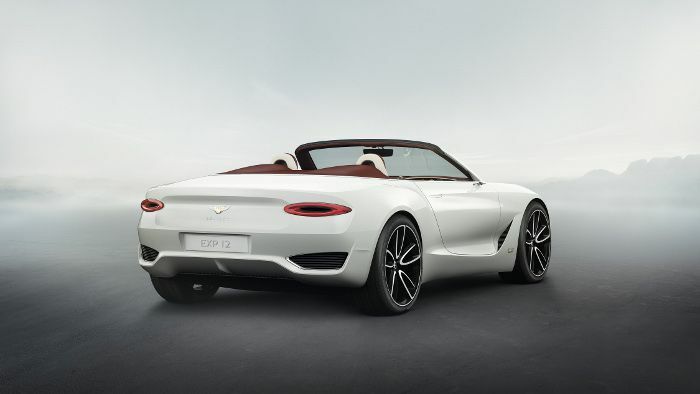 The new concept car is new Bentley EXP 12 Speed 6e, which now earns the Good Design award, in the transportation category by the Chicago Athenaeum Museum of Architecture and Design and The European Centre for Architecture Art Design and Urban Studies – one of the most highly respected design awards in the world. 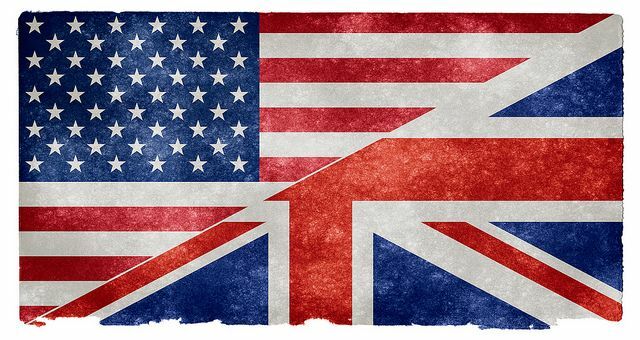 Founded in 1950, Good Design® remains the oldest and most prestigious program for design excellence in the world. Founded in 1950, Good Design® remains the oldest and most prestigious program for design excellence in the world. The body receives submissions from thousands of the world’s leading manufacturers and industrial and graphic design firms, and then a panel of experts selects the best entries in each category for their outstanding design. The jury – which features leading designers, architects and journalists – met in New York and San Francisco in late 2017 to select to best designs in the world unveiled in the preceding 12 months. Chicago Athenaeum Museum President, Christian Narkiewicz-Laine, said: “EXP12 Speed 6e is a triumph for the luxury experience of high style, design, aesthetic and originality. 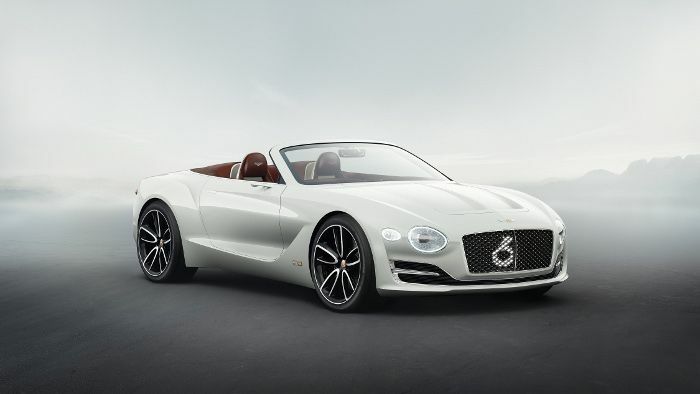 It brings the luxury electric car to a new level.” Bentley’s Design Director, Stefan Sielaff, added: “Bentley is defining the luxury electric vehicle segment. In a Bentley, the electric future will be as luxurious, effortless, exclusive and emotional as it has always been for our customers. 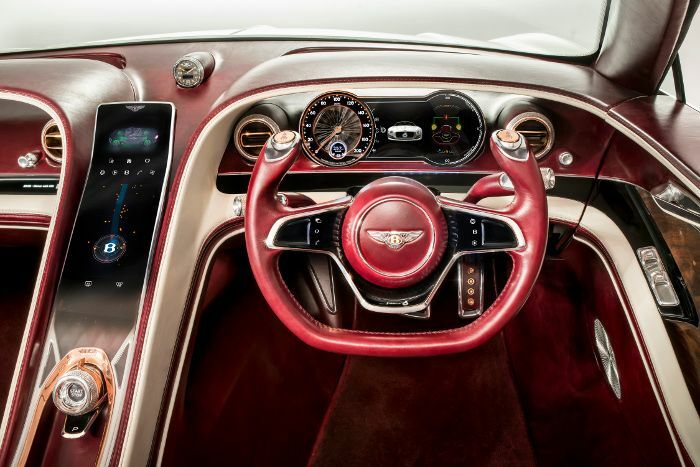 We will take electric motoring into new areas of luxury, comfort and refinement – as only we can.” The EXP 12 Speed 6e was unveiled at the 2017 Geneva Motor Show, and is a concept to demonstrate that Bentley is defining electric motoring in the luxury sector, with the appropriate technology, high quality materials and refinement.